The new Samsung Galaxy S7 goes on sale on Friday and the guys from iFixit have already managed to get their hands on one and have taken it apart. The Galaxy S7 is waterproof and the guys from iFixit discovered that Samsung has moved the mid frame deeper into the handset to help with waterproofing, the display is also attached direct to the mid frame. 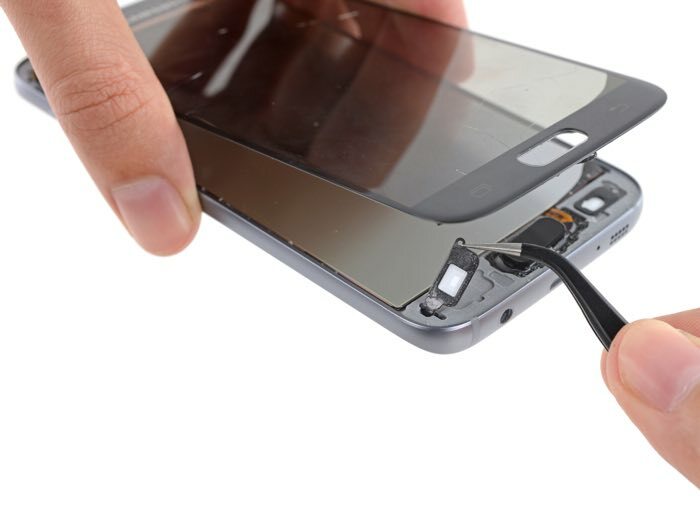 The handset also has some new seals which help with the waterproofing and the device has a 3,000 mAh battery which is up from the battery on the Galaxy S6. The guys from iFixit score devices on a scale of 1 to 10, 1 is the most difficult to repair and 10 is the easiest, so how did the Samsung Galaxy S7 do on the iFixit repair index? Unfortunately the Samsung Galaxy S7 only scored 3 out of 10 on on iFixit’s repair index, this means that the device is fairly difficult to repair. The reasons for the low score are because the display is difficult to remove and it is hard to remove without breaking it. 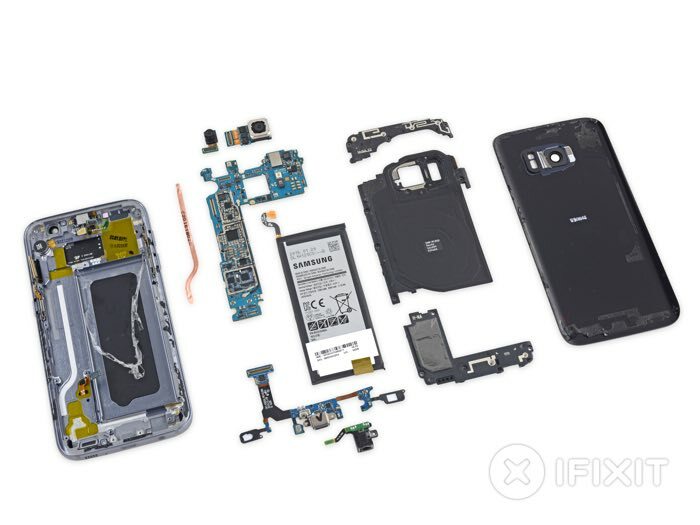 You can find out more details about the iFixit Samsung Galaxy S7 teardown and what was found in the handset over at the iFixit website at the link below.